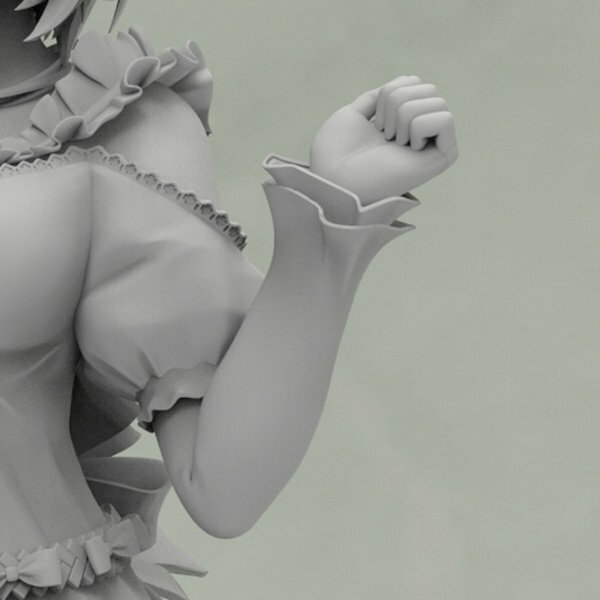 The unpainted Virtual Youtuber Siro 1/7 Figure prototype will be revealed for the first time at the Kotobukiya booth at Wonder Festival 2018 [Summer], which will be held on July 29th, 2018! 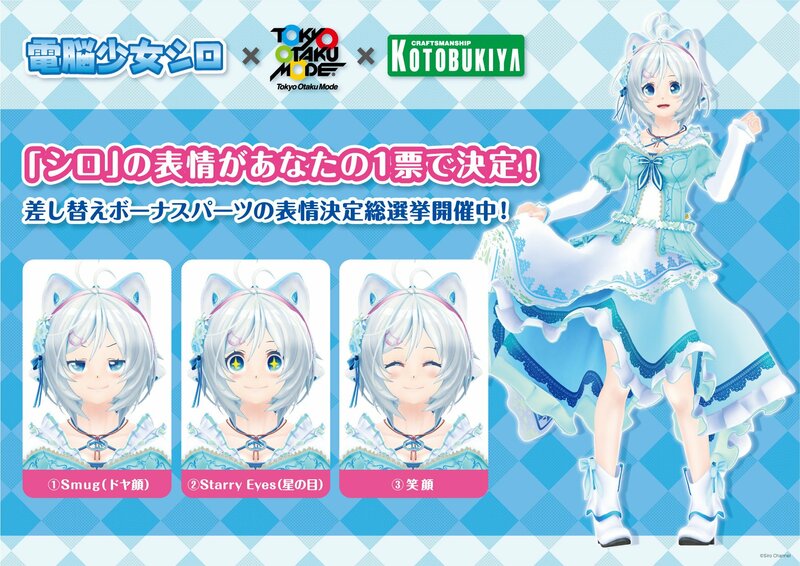 A poll to decide the bonus facial expression part will be held at the venue! Remember to stop by the Kotobukiya booth on the day of Wonder Festival!